Sneak Peek At One Of The Festival Stages We’re Building – Only One Month Away! 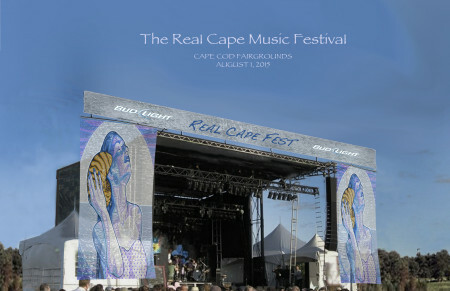 A little sneak peak at one of the stages we’ll be constructing for this years festival. This is going to be a big one folks, only one month left and tickets are flying off the shelves, pick yours up today. 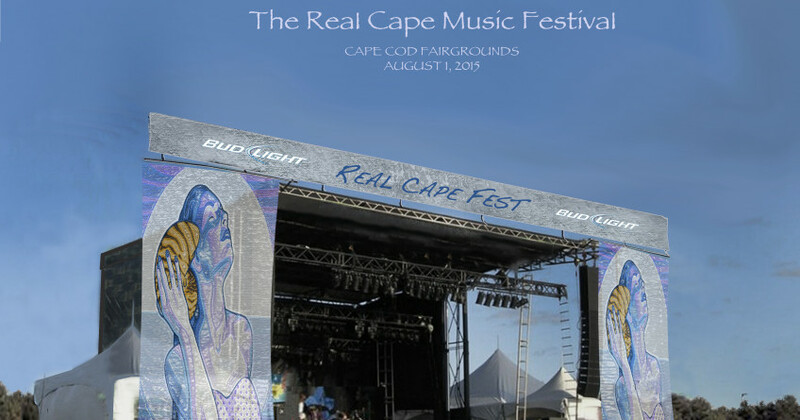 This year, because of the size of the show, we will be constructing two custom stages in one of the bigger fields at The Cape Cod Fairgounds to accommodate the extra level of madness that is sure to ensue. Bigger bands, more vendors, tons of food, beer and wine, live artists, you name it, we’ve got it going on. This is going to be the single biggest party Cape Cod has seen in a long, long time, you don’t want to be the one person that misses it. Oh and hey Fun Police, don’t forget to tip your waiter, because you just got served. Make Sure to CLICK HERE to visit the festival website for more details. 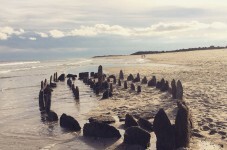 What The Hell Is This Thing On Outer Beach? !